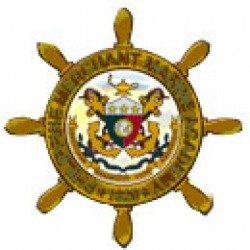 The PMMA, formerly known as the Philippine Nautical School, was created in January 1963 via Republic Act 3680. The PMMA produces efficient and well-trained merchant marine officers of an international caliber. PMMA graduates spearhead Philippine efforts in international trade, and are also capable of serving as auxiliary naval officers during times of conflict.